Choice Homes has come on board as the presenting sponsor of the 2018 Australian Bodyboarding Association (ABA) Pro Tour in what is believed to be the biggest bodyboarding sponsorship signed Australia-wide. The five-figure deal is pivotal for the continued growth of the Pro Tour, which enjoyed its best year in 2017 after adding two events to take its schedule to five stops. ABA Chairman Nick Chandler says that with the support of Choice Homes, the ABA can focus on growing the Pro Tour by creating women’s events, and improving coaching and junior development pathways. Since the ABA was founded in 2014, it has enjoyed strong growth each year - growth in numbers of contestants, growth in divisions and growth in media coverage. 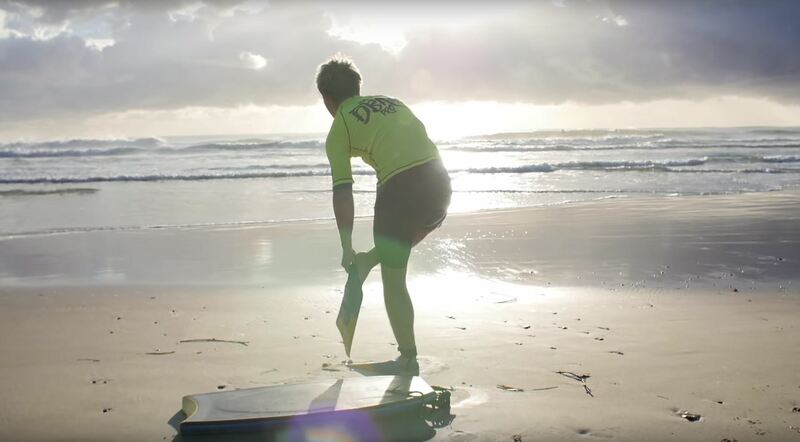 “Choice Homes has partnered with the ABA at a pivotal time for bodyboarding as the population is growing on Australia’s booming east coast and stand-up surfing is preparing to make its Olympic debut in 2020. Mr Knight sees a strong synergy between the vision of the ABA Pro Tour and that of Choice Homes. “Just like the ABA, Choice Homes is building for the future and setting up the infrastructure to help families live happy, healthy and fulfilling lives,” says Mr Knight. 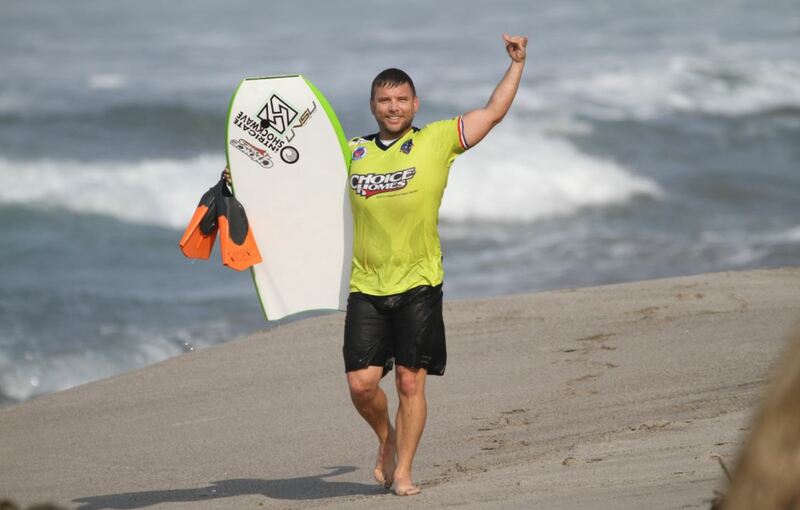 Choice Homes Marketing Manager Ben Peasley understands the potential of bodyboarding more than most. He is a long-time competitor and this year ranked 9th in Australia at the end of the Pro Tour. “The sponsorship will give Choice Homes national exposure through a growing sport that that embodies our business’ professional, family-friendly ethos,” says Mr Peasley. By supporting the Pro Tour, Choice Homes is also backing the professional pathway the ABA has developed to help young, aspiring athletes achieve their goals. “I can’t wait to see some of the families that move into our Choice Homes’ properties come down and give the sport a go,” Mr Peasley says. Bodyboarding endured some tough years after the major surf brands pulled out of the sport in the late 1990s. It has taken some time, but independent labels have emerged to reinvigorate the sport, and the establishment of the ABA in 2014 has brought professionalism back to the competitive realm. The association has positioned bodyboarding to ride the wave created by surfing’s elevation to the Olympics in 2020. The ABA Junior Development Summer Series – three events for competitors aged up to 15 years – acts as a pathway into its existing Pro Junior Tour. 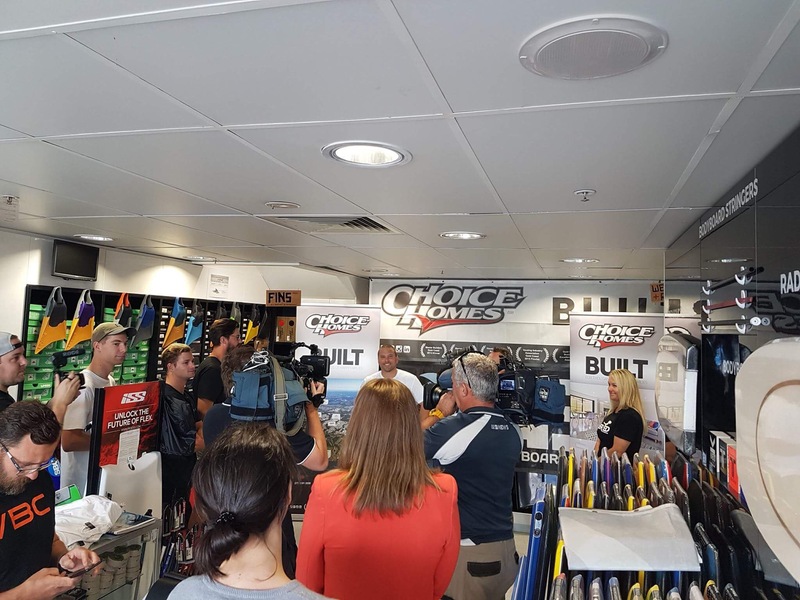 The Choice Homes sponsorship will help grow the junior development program and provide coaching and training at each of the tour locations. “Choice Homes is not just supporting the top tier athletes, its sponsorship of the ABA feeds through to all levels of the sport,” says Mr Chandler. “The ABA’s core vision is to promote bodyboarding as a safe, fun way to get into the ocean, which guides our focus on junior development programs and an expanding Pro Tour schedule. About Choice Homes: Choice Homes is a Gold Coast-based residential property developer and builder that has been delivering homes for more than 23 years. The business is led by Troy Knight and employs more than employs 65 full time staff and supports an additional 3,800 construction jobs.